Have you been dating or falling for a Leo man that seems a bit more sensitive than you would imagine him being? Perhaps he’s emotionally charged or gets upset easy? If he has Cancer rising in his chart; he may be a bit more touchy and moody. Keep reading for more of a definition of what this combo means. As you may already know or read; Leo men need lots of adoration and affection. It just so happens that when he has Cancer rising; he needs to be noticed that much more. This guy seeks out reassurance, affirmation, and is trying to verify his own self worth through other people. Leo men can be emotional at times but are good at staying strong. When he has Cancer rising; he may not be as strong as other Leo men. In fact; he may be a bit moody sometimes and can get grouchy or have depression tendencies. He has to keep himself in check. He needs a partner that will help balance him out a bit. He also needs someone who will help him make the right financial decisions so that he doesn’t end up in debt. Typically good with making money; he may be a little “off” when it comes to spending it. 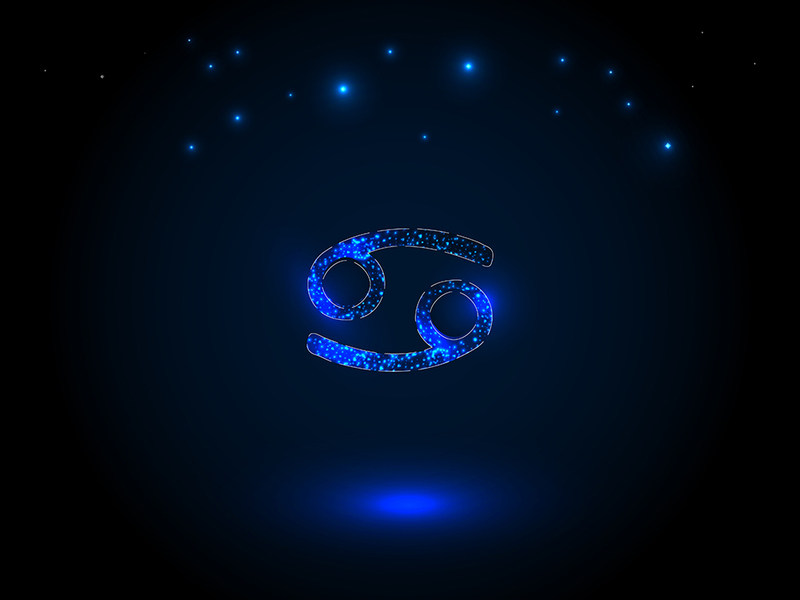 Cancer rising wants all the very best life has to offer and since Leo is the “king” ; he tends to also want the best. This can include expensive watches, cars, clothes, etc. The two energies play off each other and spend way more money than they should. Having a partner to help him realize that maybe he should settle for something less or save up will be best. This guy is typically enthusiastic. Leo is naturally optimistic. Cancer on the other hand; is more agreeable if it’s something that he believes to be true. If he doesn’t agree; he may not be as open-minded. So this is two different energies that are fighting for who is right when it comes to talking to other people. Sometimes he may be open and will hear what someone has to say and then other times he closes off knowing HE is correct. This guy is typically very sharp witted and funny. He’s fun to be around and will always know the right thing to say to brighten any mood. With Leo man having Cancer rising; he’s also a bit empathic which is excellent when you’re in a relationship with him. He’ll feel when something isn’t right and he’ll possibly know what to do to help you get back to being yourself again. He’s the guy that will take you into his arms and hold you until you’re feeling chipper again. The Leo/Cancer rising guy is likely excellent in business. He’s good at what he does and he knows how to find the optimal earning capacity so that he can build the best future possible. 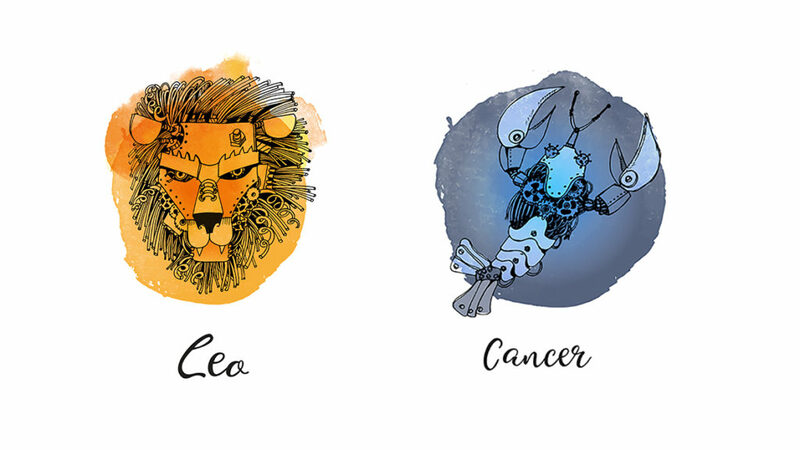 Just like any sign, this combination definitely has some draw backs that can cause inner conflict for the Leo man. He’s likely going to feel things on a much deeper level which can make him pull back or become cold. He could do the hot and cold thing when he’s dating thus leaving his partner a bit confused as to what he really wants. He can become indecisive at times as well which isn’t helpful to him or anyone else really. Cancer rising can easily get fixated on things, places, or people. I wouldn’t go so far as to say obsessed but they are susceptible to addiction if they aren’t careful with their indulgences. The Leo guy isn’t normally like this so with this mixture; he has to be careful not to fall into habits that could get him into trouble. As long as he handles things with moderation or discernment; he should be alright. Naturally when I mentioned him getting cold; he can also be very moody and crabby as per the Cancer rising side. Leo has his own moods sometimes but Cancer could make it a bit more intense. He’ll take things personally and will need a partner who is calm, cool, and collected to not react to his antics. She’ll need to be very patient and soothing to this man who can get upset by a shift of the wind. The Leo/Cancer rising guy is also one to desperately desire attention. He will flirt like none other. He has this way of being “nice” in a way that women think that he’s trying to get with them. Sadly instead of setting them straight; he’ll eat up the attention and maybe take it further than it should which can lead to emotional or physical cheating on a partner in a relationship. He has to learn to control his impulses so that he doesn’t need to seek attention outward. He needs to learn how to fulfill himself and not have to fill his time and goals revolving around other people. The Leo/Cancer rising man has so many wonderful qualities but the few negatives that he has will need to be addressed and worked on if he is to be in a serious relationship or marriage. He has to learn how to be happy with what he has, who he has, and what his life is about. If he lets unrest creep in then he will always want more thus indulging and getting himself into predicaments he could have avoided. As a partner, you’ll need to help him remember his inner strength and his desire to succeed in life. Remind him how amazing he is and how he doesn’t need others to validate him. Tell him he’s a rock just the way he is and that you’re happy that he’s yours. These words should ring through him and help him to feel secure in his relationship with you thus not looking outward as much. 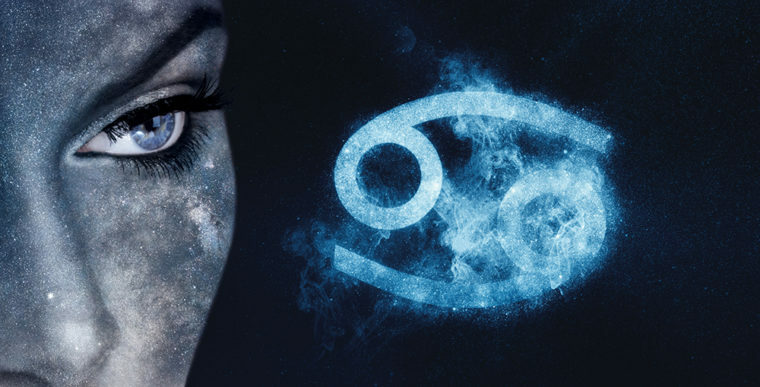 Next post:The Leo Man with Libra Rising – What Is He Like?